stomach growl or the fresh pine scent from the tree or wreath, it tells a fragrant tale that comforts, envelopes the mind and soul and helps us escape our present reality to feel fuzzy and warm. 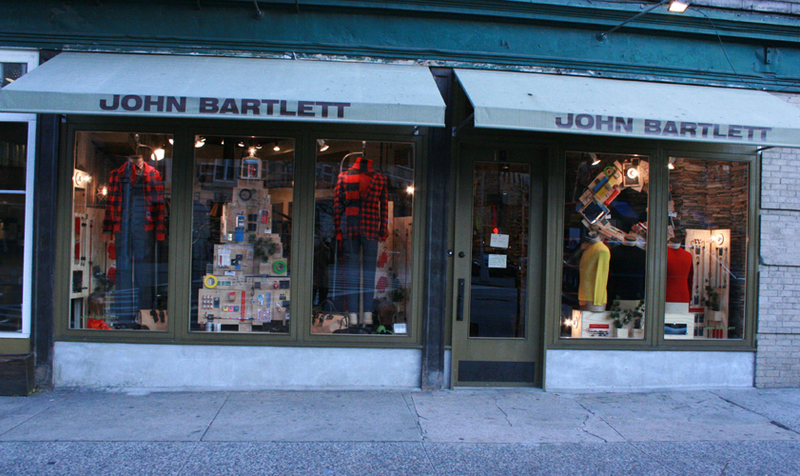 This past weekend I had the pleasure of experiencing the new John Bartlett Holiday 2008 Collection. Created in conjunction with the expertise of fragrance curator Eileen Harcourt, the collection includes a wonderful selection of candles and incense that reflects the comfort, joy and spirituality that scent brings to the season. As I entertained family and friends I chose to burn Theobrama which means food of the Gods. With a blend of chocolate, orange, vetiver and patchouli, it was a perfectly sophisticated welcoming atmosphere. These are not your ordinary holiday scents that major retailers put out after Thanksgiving or after Halloween these days. They’re much more updated to reflect our growing global perspective. If you’re looking for a great gift or you’re into entertaining and every single detail matters or you enjoy the mood scent can create in your home, this is definitely a collection worth looking into and the prices are extremely friendly. This entry was posted in Product review and tagged candles, comforting scents, E Harcourt, holiday scents, incense, John Bartlett. Bookmark the permalink.